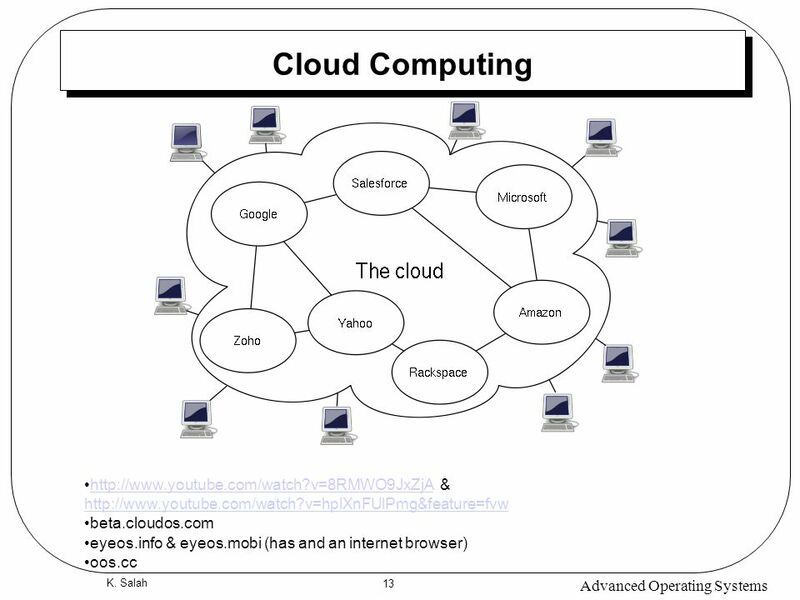 This note deals with what operating systems are, and the context in which they operate. 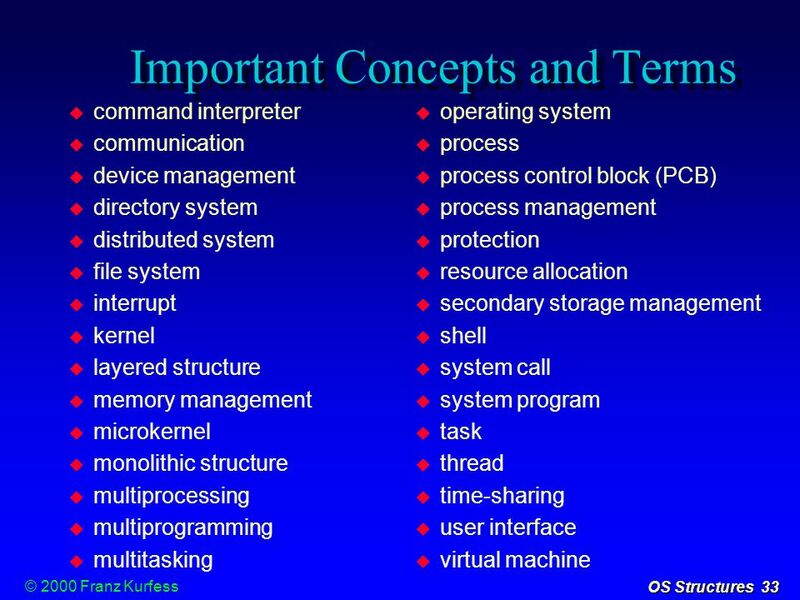 In particular, it emphasizes the issues of software layers and abstraction, and the interaction between the operating system and the hardware. 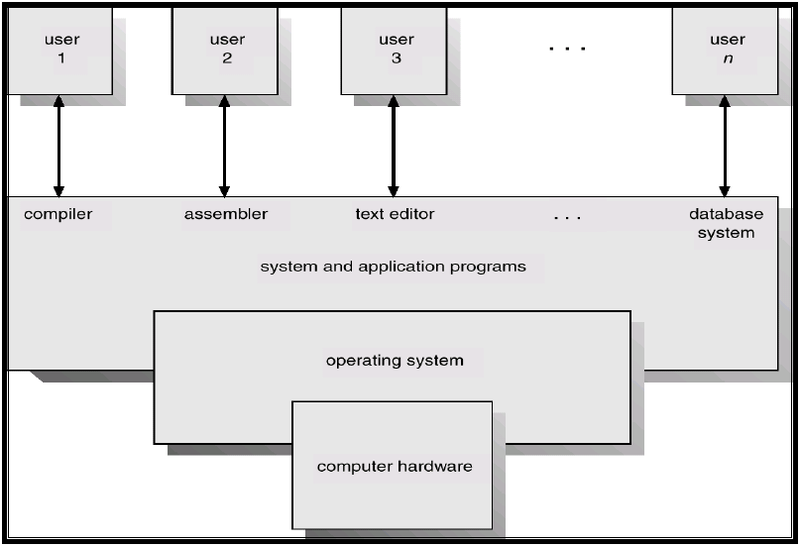 The operating system manages resources (resource allocation) and provides an interface to resources for application programs (resource abstraction). The problem of resource allocation can be quite complex. If a computer only needs to run a single program, then every resource can be allocated to that program.